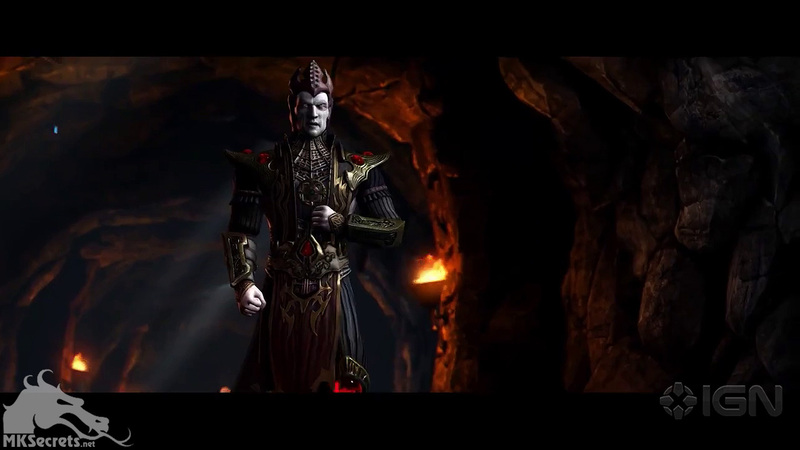 This first chapter shows the war between Earthrealm and Shinnok in which the fallen Elder God is defeated by Johnny Cage and imprisoned in his own amulet by Raiden. 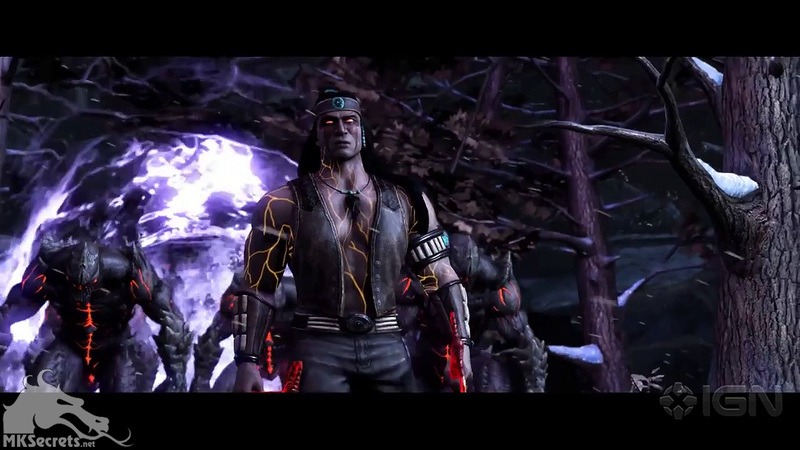 It features cameos by a lot of Mortal Kombat 9 (2011) characters who are currently not confirmed for Mortal Kombat X, including Kabal, Smoke, Stryker, Nightwolf and Sindel. 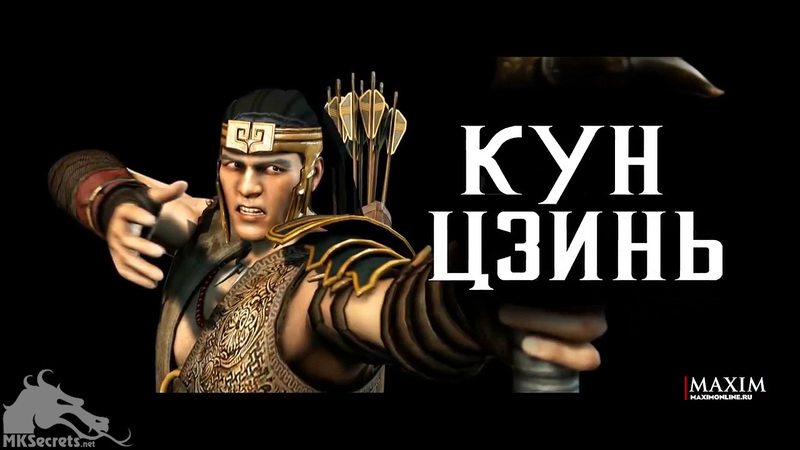 Another character who appears in the chapter is the God of Wind, Fujin. 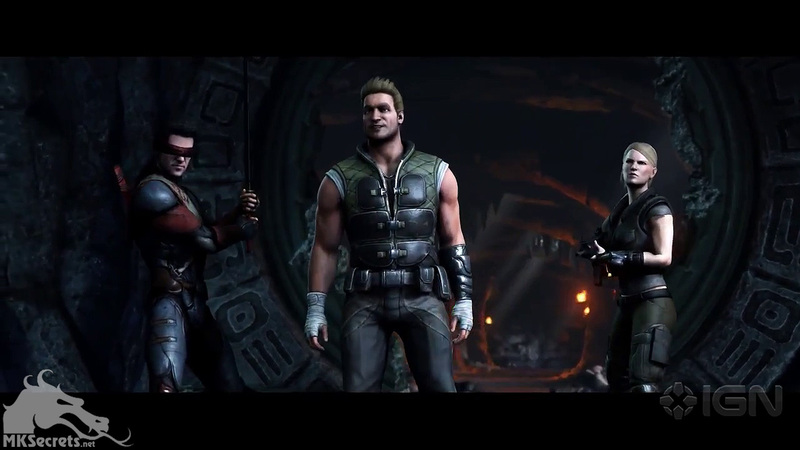 This chapter is not to be confused with the Netherrealm War that was mentioned several times in the comic book. If there is a connection at all, we think it would be just a part of it. 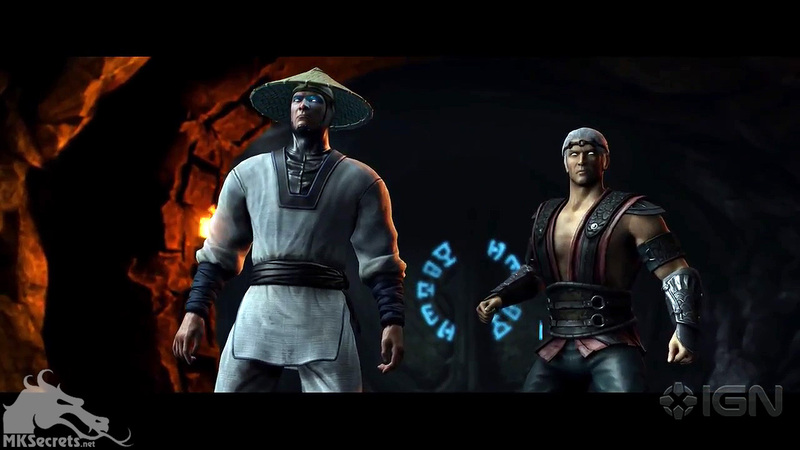 In the Shaolin Monks trailer we see Liu Kang and Kung Lao fighting in their undead forms against the special forces in the Netherrealm. 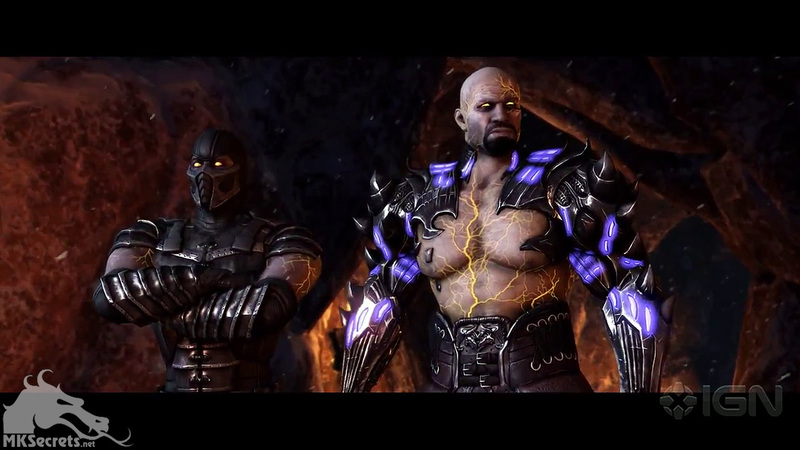 Both characters and Kitana are nowhere to be seen in this first chapter. What do you think, what will happen next? 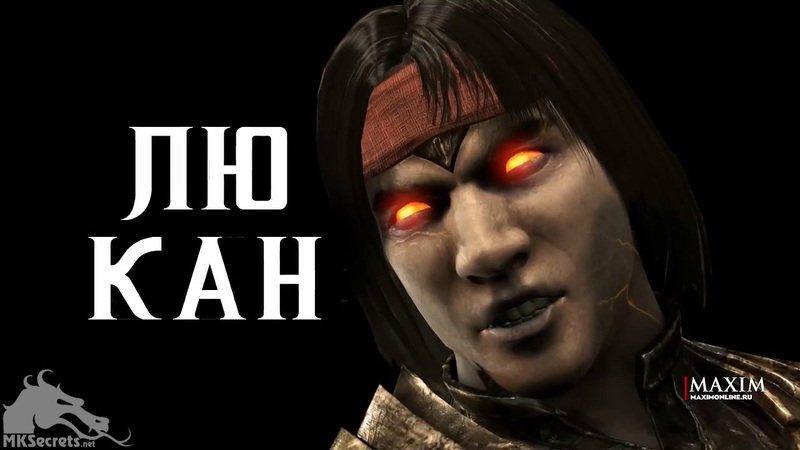 Netherrealm Studios has just announced that Liu Kang will be a playable character in Mortal Kombat X.
Bo Rai Cho makes a surprising appearance in the Story Mode of the game. We currently believe that he will be just a cameo, although nothing is certain yet and there may still be surprises. 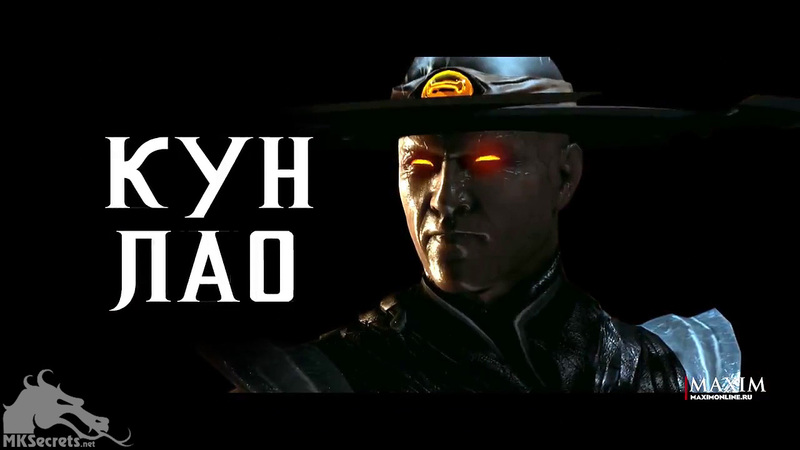 In case you missed Mortal Kombat X Kombat Kast 6, here is a summary of the most important information for you. 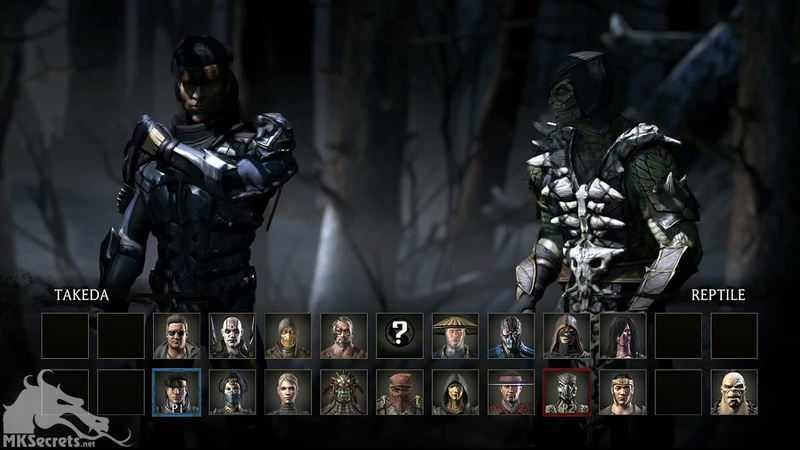 The 6th Kombat Kast focused on gameplay footage of announced but never really shown to the public characters, including Mileena, Kung Jin and Takeda. But before we get into more character details, here are some other interesting things.  A few days ago, creator director Ed Boon's twitter account received a new profile icon, a gold Mortal Kombat X dragon logo, which the entire Mortal Kombat community is interpreting as a signal that the game has gone gold. For those of you unfamiliar with the term, this means that the game is ready and is entering mass production. 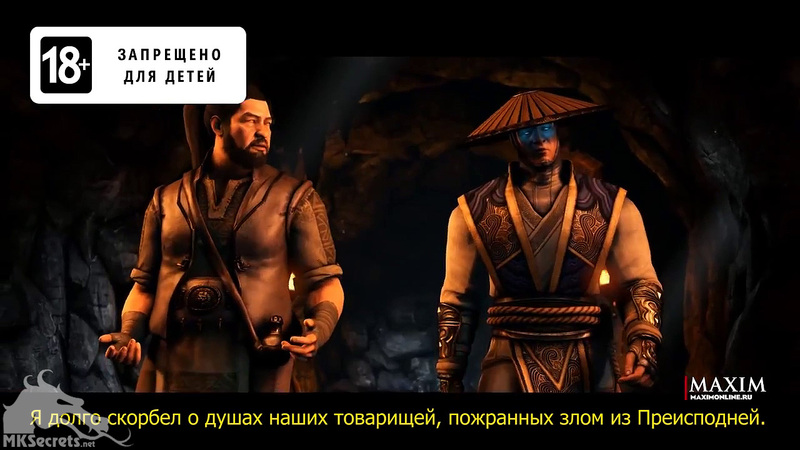 Starting April 14, 2015, when Mortal Kombat X launches worldwide, fans who purchase the Kombat Pack will receive the Samurai Pack containing three new character skins: Ronin Kenshi, Samurai Shinnok and Jingu Kitana, as well as an accompanying skin pack with each playable character. In addition, those who own the pack will gain early access to the above listed content before it is available for sale individually. 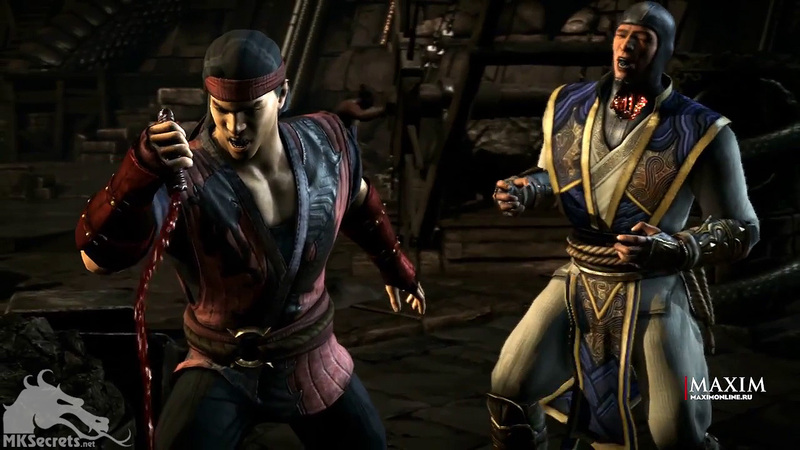 Yep you read it right, there will be a skin for Liu Kang, which is equivalent to an official announcement. 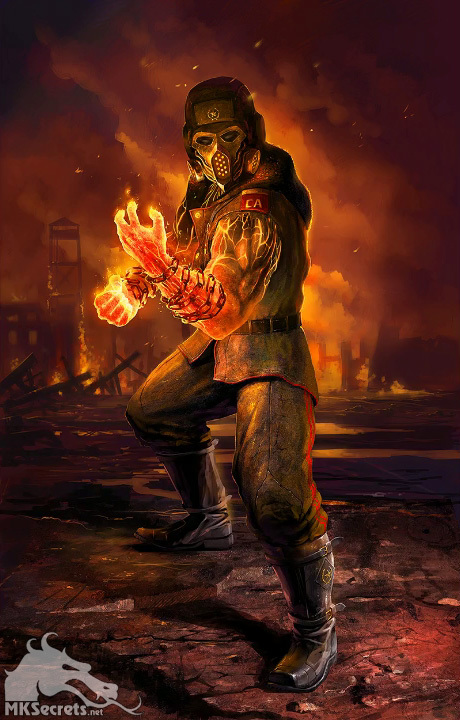 and the previously rumored Carl Weathers character is actually a skin for Jax. 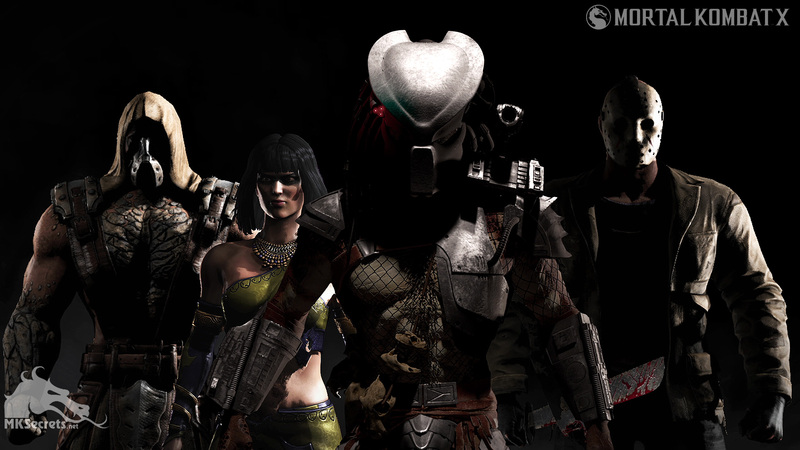 For all fans of the Kombat Pack, here we have a special wallpaper.